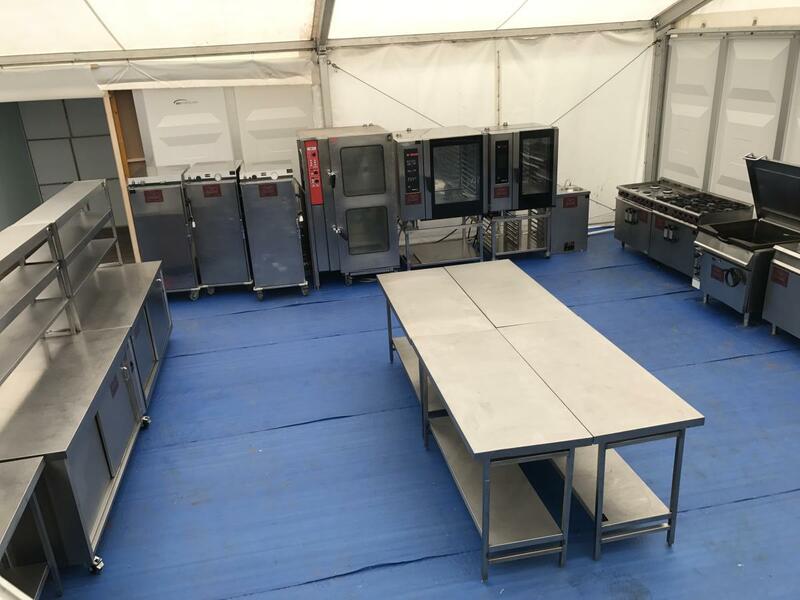 On-Site Kitchen Rentals Ltd have a wealth of experience in supplying temporary kitchens to professional caterers from all industries. 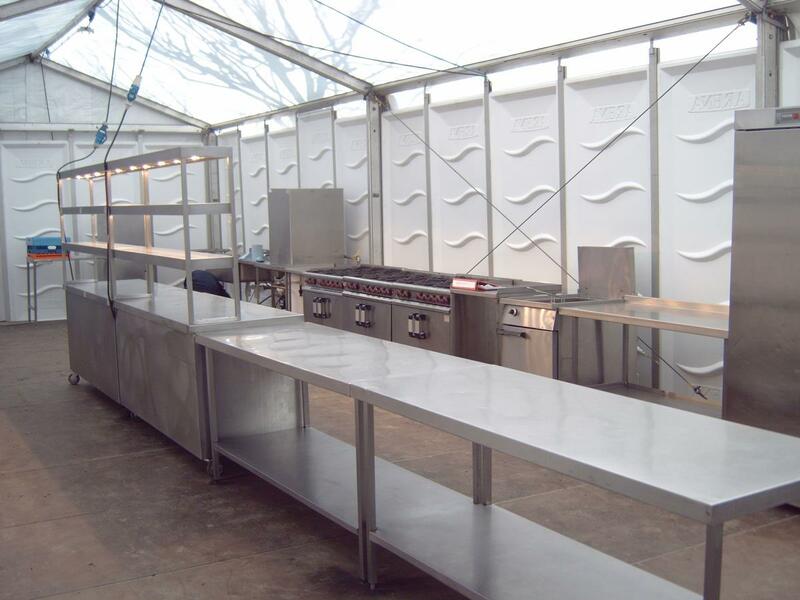 Whether following an emergency, for planned refurbishments or corporate, sports, music, conference or other events, we supply bespoke temporary kitchens to your exact requirements. 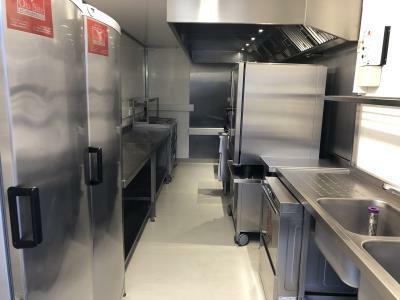 From a temporary replacement kitchen for a rest home through to catering facilities for thousands at a major sports event. 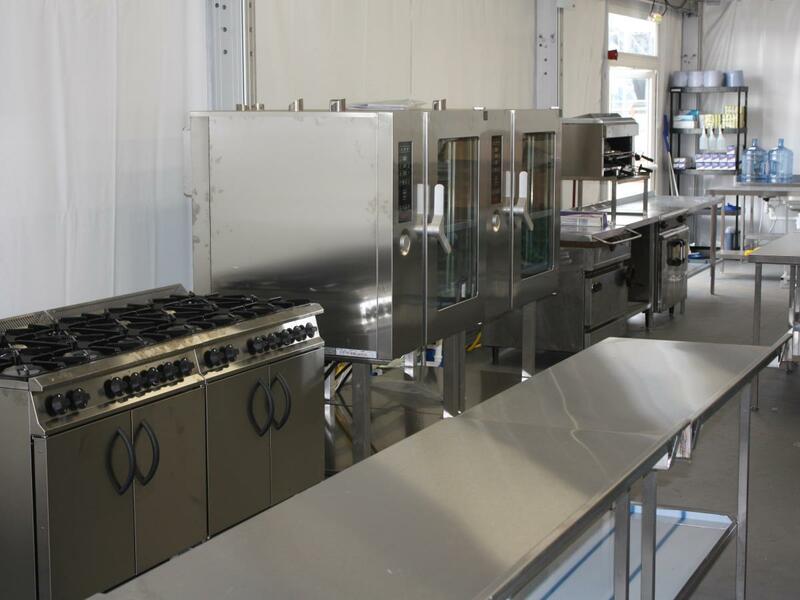 All of our kitchens can be combined for larger projects and equipped to your exact requirements from our extensive range of catering equipment for hire. 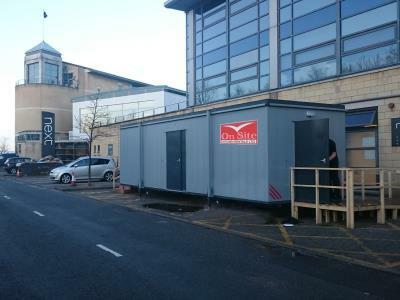 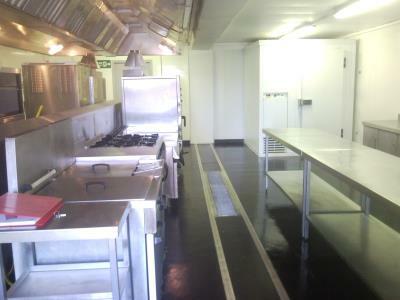 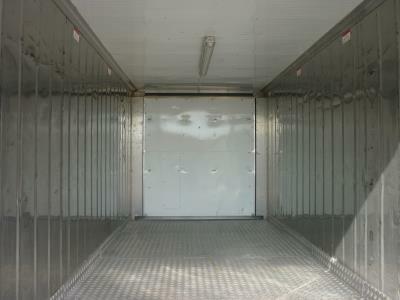 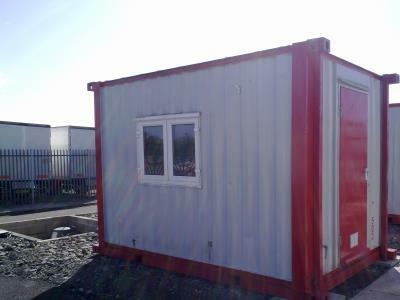 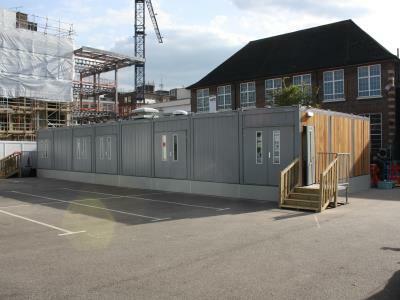 Suffered a flood, fire or other incident and need catering facilities in a hurry? 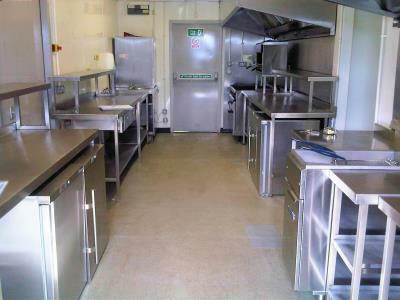 Our Multi is a great "all in one" emergency kitchen, which helps staff to hit the ground running. 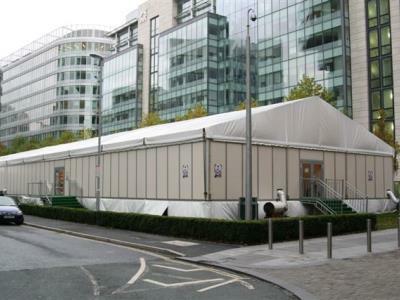 Catering for hundreds or thousands at a conference, corporate or sports event? 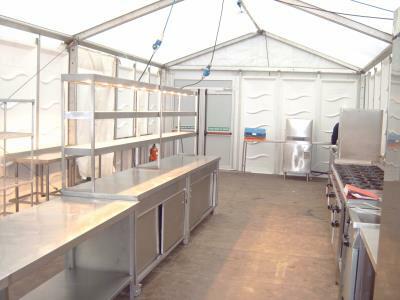 Our Marquee kitchens offer the required space, with the option of integrated servery and dining facilities. 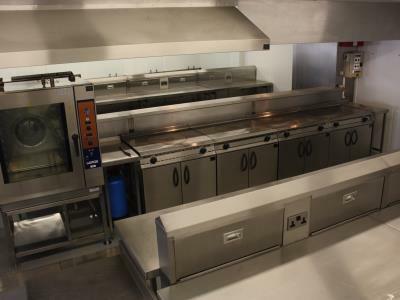 Undergoing refurbishments at your restaurant, hotel, pub or rest home? 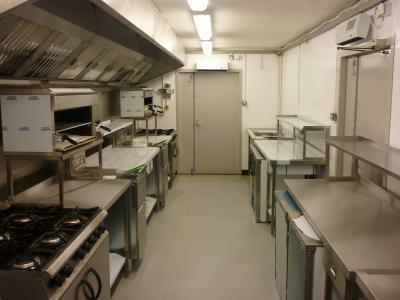 Our Maxi kitchen offers a comprehensive replacement, including refrigeration and dishwashing as required. 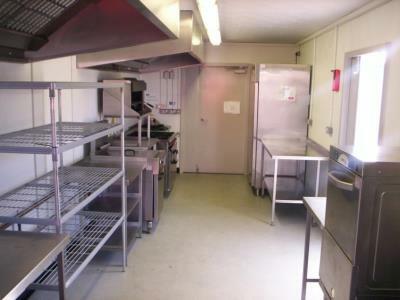 Need to cater a government, educational or large company building? 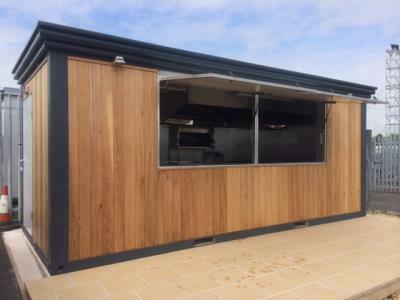 Our Modex modular kitchen units are designed to be semi-permanent and last for ten years and more. 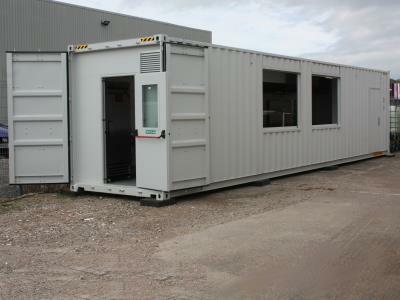 Looking to cater for labourers on your building site, large or small? 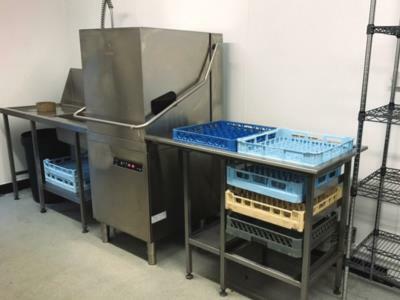 Our rugged Atom is well equipped for small sites, whilst our Modex can supply thousands of covers daily. 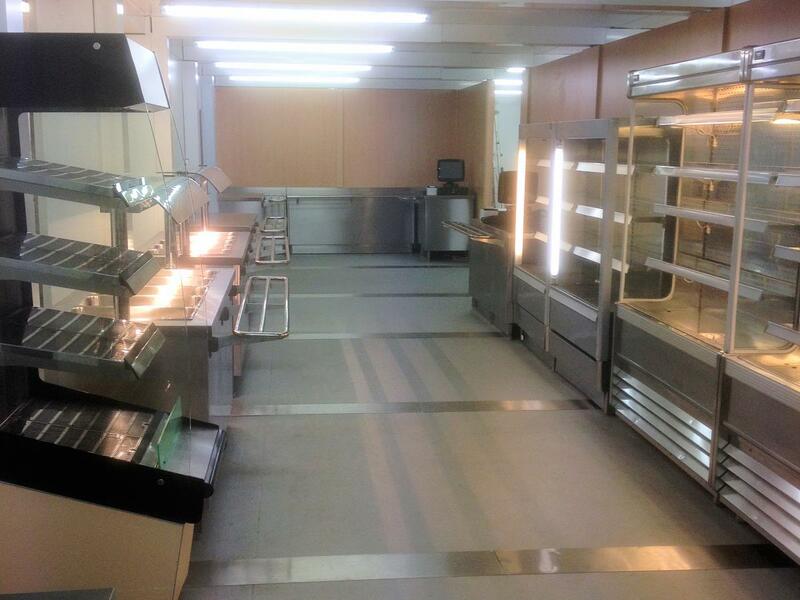 Short on space or looking for a takeaway events kitchen? 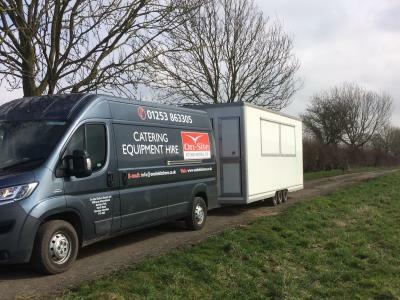 Our versatile tow-able Sprinter is well equipped for fast food takeaway style delivery. 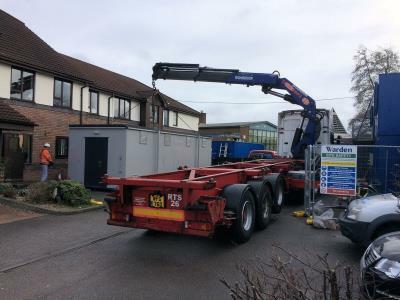 For larger requirements, all of our temporary kitchens can be joined via covered corridors to provide separate preparation, refrigeration, production, dishwashing and service equipment where necessary. 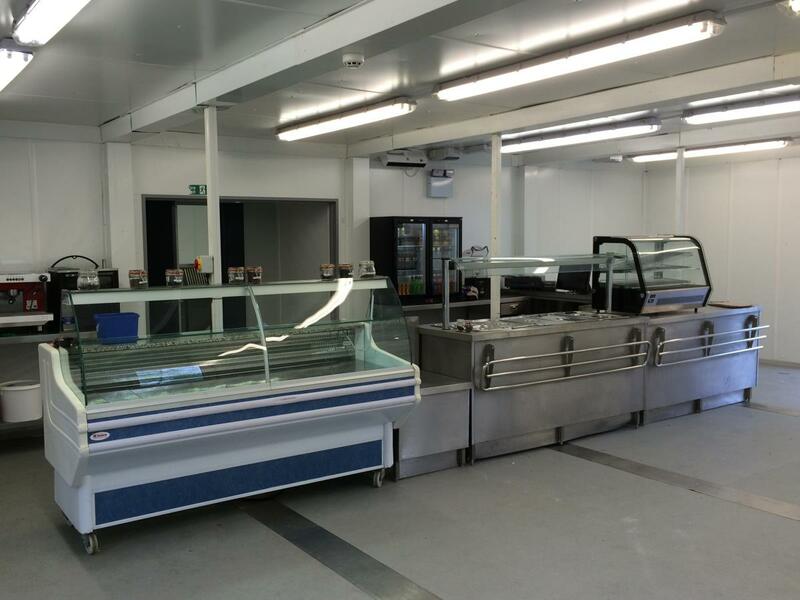 Integrated dining areas can also be created to cope with hundreds or thousands of covers daily. 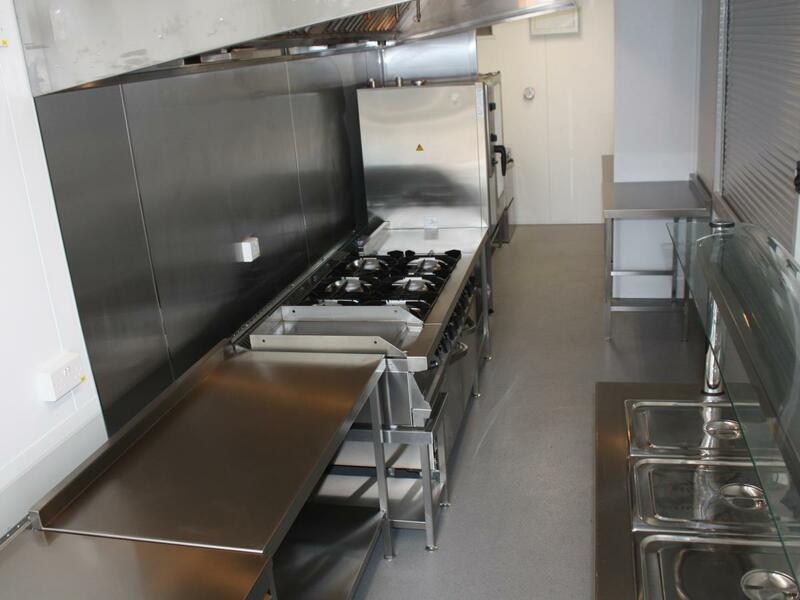 For examples of our kitchens in action, take a look at our case studies pages.